No matter how cute and cuddly our animal companions are, there are always occasions when they remind us that they’re still in touch with their natural instincts. 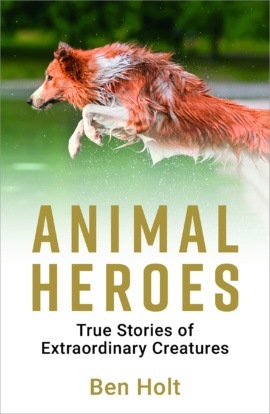 Sometimes this comes as little gestures of loyalty, and other times they do something that is truly amazing – even saving human lives. 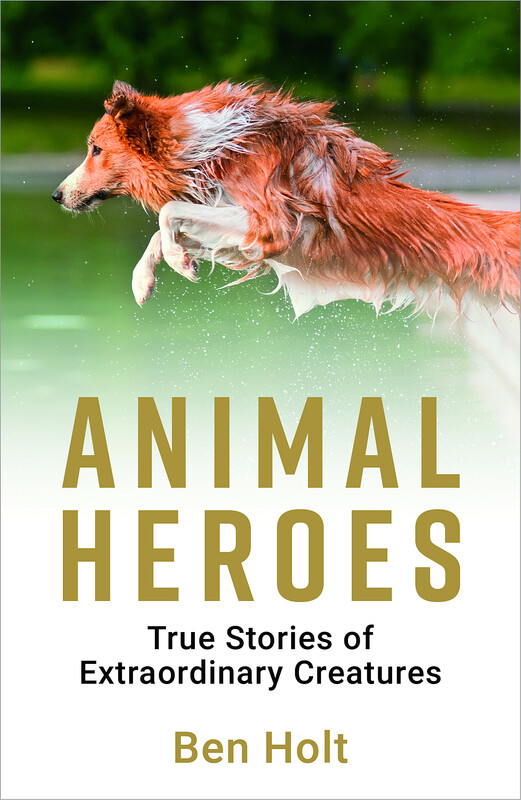 Animal Heroes contains some of the most extraordinary true tales of bravery across the natural world, from domestic pets to wild animals, proving that when it comes to facing danger there’s more to them than meets the eye.